​Channeling your beauty to radiate doesn’t come overnight, your skin requires pampering and care of a professional center that understands your needs. 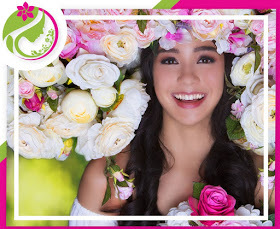 A center that provides all your skin pampering necessities has now come into full bloom as it introduces its new look and logo. 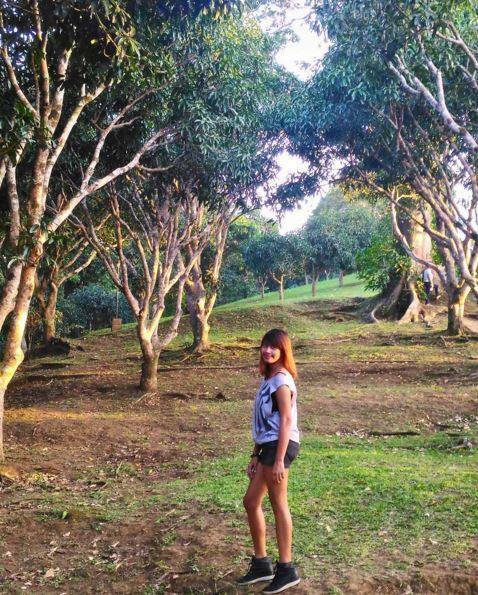 Understandably, you would only want the best for the ones you hold dear to your heart. This is why Dermcare has up to the ante, so everyone in your family and social circle experience the care and passion that only Dermcare can give. Pag-IBIG Fund launched its Pag-IBIG Loyalty card Program in the year 2014. The program aims to extend the benefits given by Pag-ibig Fund to its members not just thru short term and housing loans but also to give them the additional privilege to other necessities. 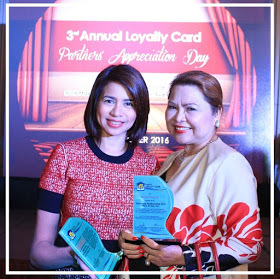 Dermcare has been a Partner of Pag-IBIG Loyalty card since then. Visit your nearest Dermcare branch today. For more information, follow them on Facebook:https://www.facebook.com/i.like.dermcare.